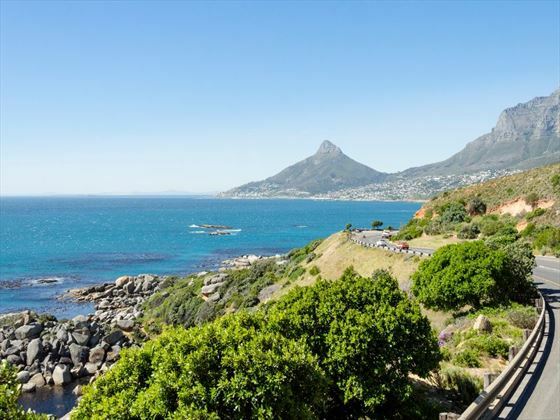 This finely structured itinerary takes in many of South Africa’s most impressive destinations with the chance to explore the historic city of Cape Town, sample the delights of the Winelands and visit a number of picturesque coastal towns. The excellent accommodation provides you with high quality service and luxurious fittings to ensure your stay is restful and relaxing. 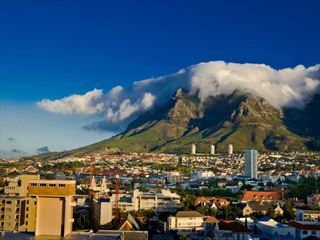 You’ll fly overnight to Cape Town, which is useful as it means you won’t have to worry about jet lag when you arrive. You’ll collect your hire car and drive the short distance to your hotel near the city center. 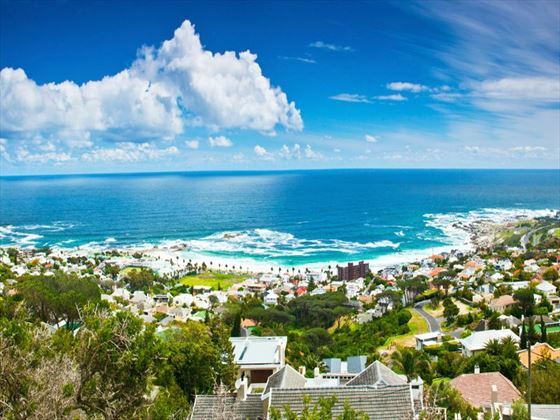 You’ve then got the afternoon free to explore Cape Town at your leisure. You’ll spend three nights at De Waterkant. Today is a full day of exploration in and around Cape Town. You can visit Robben Island, the historic prison island that once held the late Nelson Mandela. Other options include sightseeing buses around the city and cable car trips to the top of the mountain for wonderful views below. 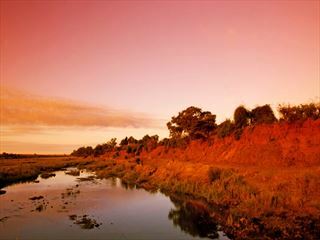 Day three is the perfect day for a scenic drive along the coast. You can visit the Cape of Good Hope and then head onto the penguin colony at Boulders Beach. After this, head back to Cape Town via Kirstenbosch Botanical Gardens. 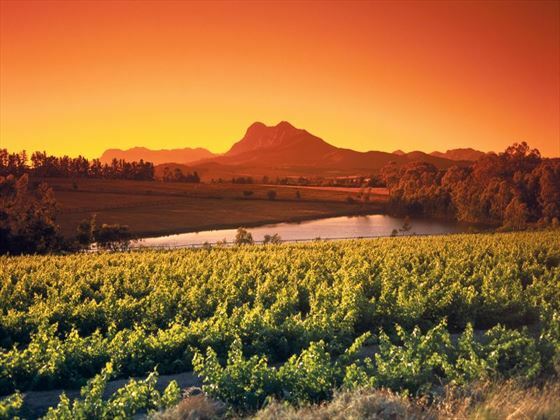 Take a leisurely drive through the world famous Winelands to find your accommodation at Batavia Boutique Hotel. Today you’ll drive along the stunning Route 62 – a kind of South African equivalent to Route 66. On the way you’ll see some lovely colonial-style coastal towns before ending up in the ‘Feather Capital’ of Oudtshoorn where you can visit a working ostrich farm. Stay overnight at De Opstal Guesthouse. Spend the morning exploration Oudtshoorn and the surrounding area. 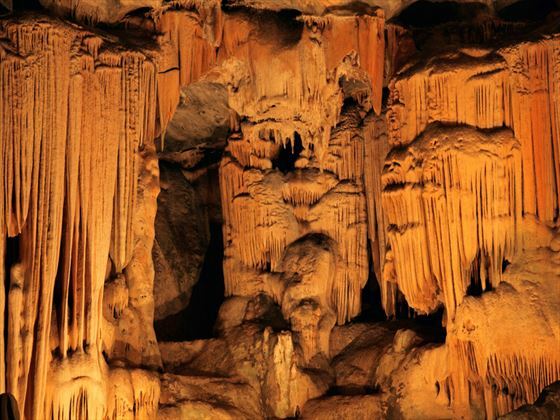 Cango Caves is a great choice – the huge caverns make for a fascinating place to visit. 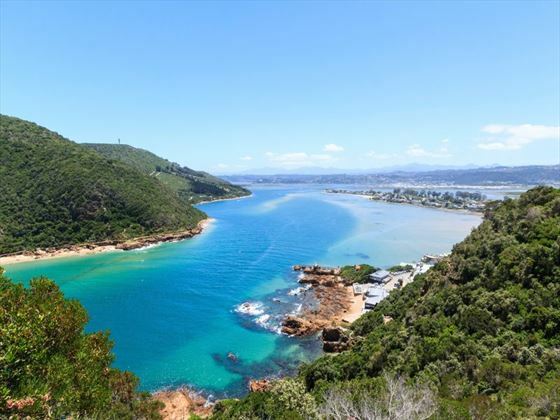 Now you’ll drive on across the mountains for breath-taking views before descending towards Knysna. Stay overnight at Protea Hotel Knysna. 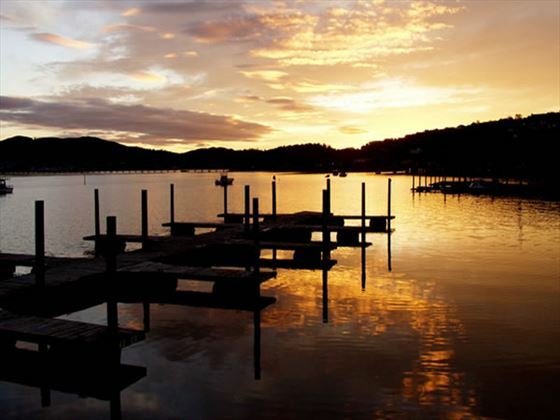 The seventh day is a full day to spend exploring Knysna including the bustling waterfront and lagoon. You can book boat trips or simply spend the day relaxing – the choice is yours. After another morning in Knysna you’ll head off on the relaxed journey back to Cape Town. Your overnight stop is at Schoone Oordt Country House in Swellendam, a perfect place to relax and enjoy the Overberg area without the crowds. After a relaxed breakfast you can explore the surrounding area. 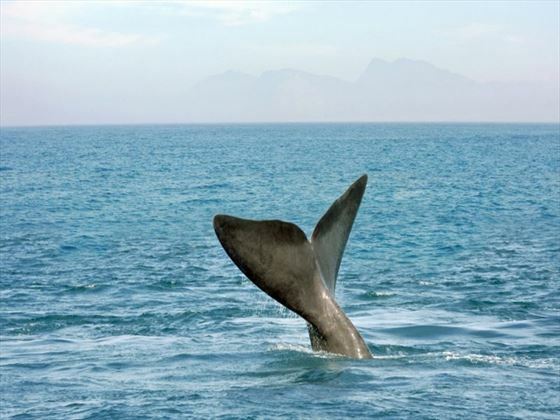 Your options include taking a detour to Cape Agulhas before heading on to Hermanus, famous as one of the best destinations in the world for land-based whale watching. Stay overnight at Les Baleines. Today you can stroll along the cliffs and lookout for whales in the bay. There is also a fantastic seafood tradition so it’s definitely worth taking the time to enjoy some fresh fish. 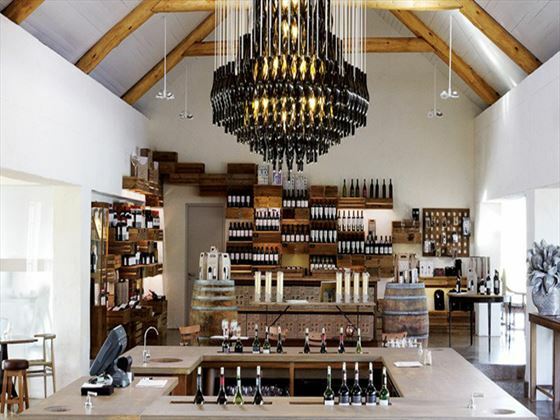 You’ll then head on to your final destination – the Spier Wine Estate. 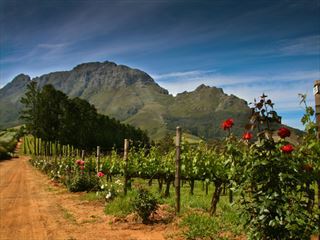 Enjoy a quiet evening enjoying excellent wine and food, and stay overnight at the Spier Hotel. 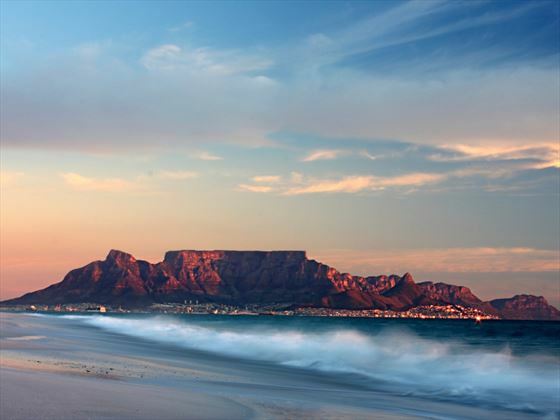 Today you’ll get a final morning to explore the area before heading back to Cape Town for your return flight.